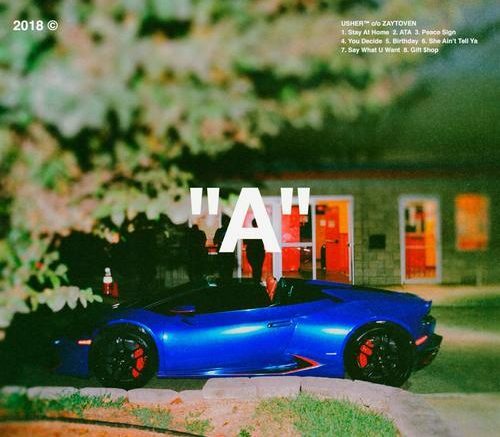 Usher releases a new album titled “A” entirely produced Zaytoven. The project is 8 tracks and features guest appearances from Future and Gunna. Stream and download below!